Isn’t There A Law To Leave Everything To My Spouse And Kids? Many people think that if they die while they are married, everything they own automatically goes to their spouse or children. They’re actually thinking of state rules that apply if someone dies without leaving a will. In legal jargon, this is referred to as “intestate.” In that case, the specifics will vary depending on each state’s law, so where you live when you die can significantly change the outcome for your family. However, the general rule is that your spouse will receive a share, and the rest will be divided among your children. Exactly how much a spouse will inherit depends on the state, though. According to Wealth Management, one analysis has 50 different types of family structures in American households. Almost 18% of Americans have been remarried, and–through adoption and stepfamilies–millions of children are living in blended families. 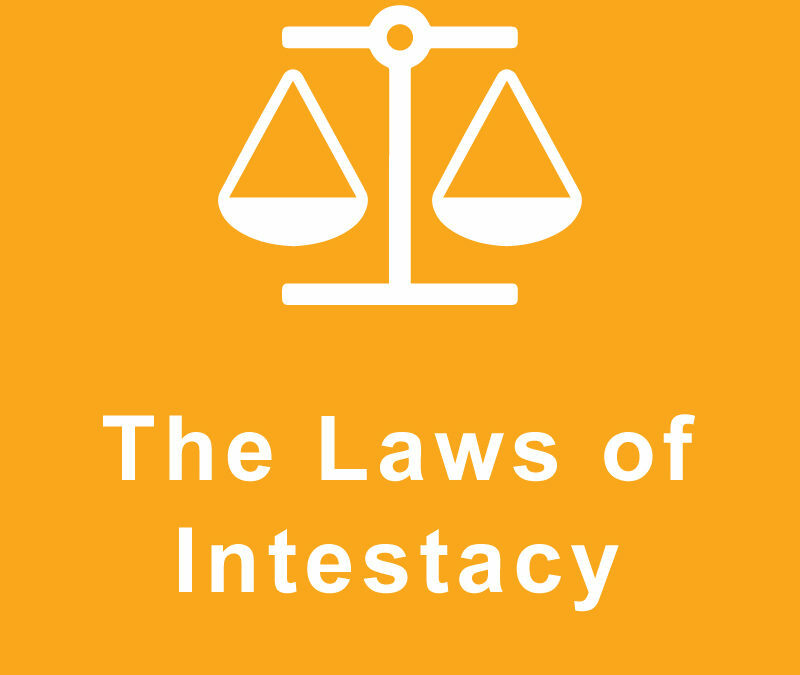 The laws just haven’t kept up, and absurd results can occur if you rely on intestacy as your estate plan. Stepchildren that you helped raise (but didn’t legally adopt) may end up with no inheritance, while a soon-to-be-ex-spouse may inherit from you.